25band is a Persian music band consisting of Tamin (vocalist) & A-del (rapper). 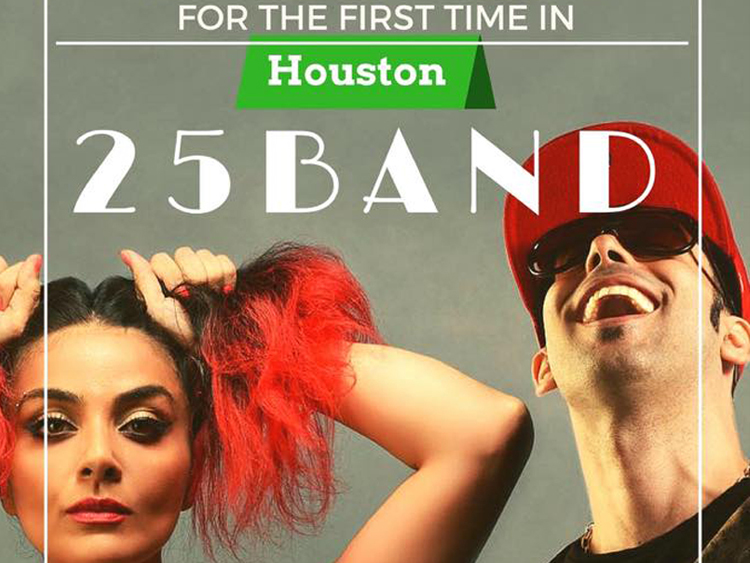 25Band started in February 2010 with their debut single Vaghte Parvaz (Time to Fly). Their style is a mixture of pop/electro as well as R&B, Hiphop, Jazz, Pop and Trance. They currently live in Los Angeles. The name 25Band comes from Tus, Iran (old name of Mashhad) where both Tamin & A-del have originated from. 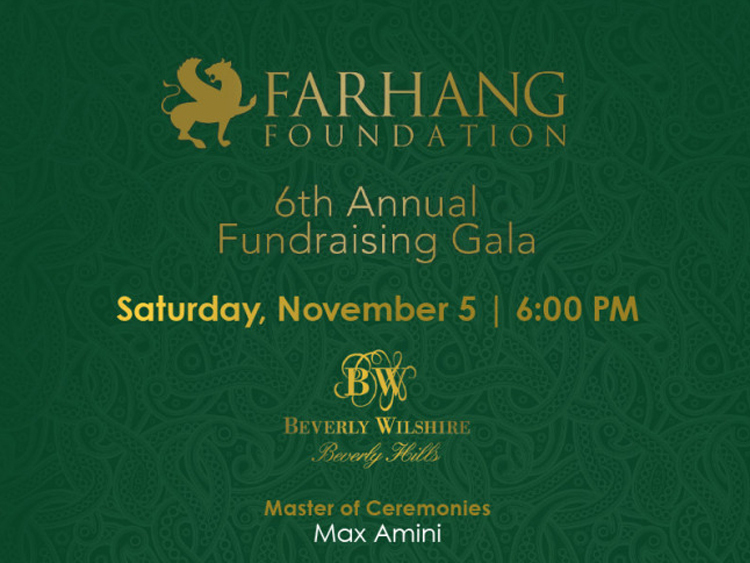 25Band try to infuse Persian music with today's modern western style and create a unique mixture & combination. Their first release was in 2010 'Vaghte Parvaz (Time to Fly)' caught the eyes of their fans and the Iranian music industry. On 2014 the duo was nominated for World Music Award at Best Group and On 2016 the duo has won the best Group at BAMA music award. On John Stewart's directing debut film 'Rosewater', their hit single 'Ye Baade Konak' was placed as the closing music in 2014 for the film.